GPS. It’s a word that we all know, and a technology that many of us rely upon. Yet, as the strange incident of MH370 reminded us, the journey from A to B can often represent a vast and unchartered territory into the unknown. When delicate and expensive cargo is making the journey from the rolling fields of Wiltshire to the Svalbard tundra, everyone sleeps more peacefully when they can keep an eye on things at the click of a button. That’s why in 2017 we installed GPS tracking in all of our trailers, meaning that both cabs and trailers are now completely monitored. There are many reasons why GPS enhances efficiency, security, and reliability. Here are the five most important. Many logistics GPS systems offer a generic itinerary. These tell you that the cargo is “probably, more or less, as long as there are no traffic jams, expected to potentially be somewhere after A, and not yet at B”. 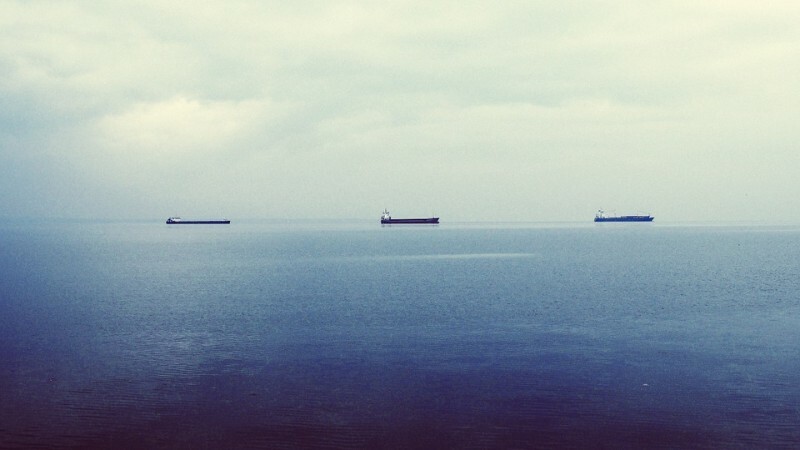 Our GPS tracks the assets so that everybody knows exactly where a cargo is, at every minute of the journey. For us, this means we can make sure that everything is in the right place at the right time. For clients, it means full transparency. GPS is a two-way process. It offers a wealth of information. Some of that is directly helpful for the client. This includes real-time tracking of the delivery, and reassurance of its safe arrival. For the logistics manager, things can get a little more technical. GPS can tell a company exactly how many miles a vehicle has travelled, where any delays have been, and if a fleet is being used to capacity whilst still enabling flexibility. This can require delicate mathematics, and GPS means that planning routes and calculating fuel efficiency is straightforward. We pass these savings onwards by keeping costs low, and investing in research, development, and innovation. The better protected the cargo is, the lower the premiums. Insurance companies like to be able to keep their eyes on the delivery, and to be able to reliably risk-assess driver capabilities. When transporting specialist materials, where premiums are often in the stratosphere, GPS represents a reliable method for both insurers and clients to ascertain a much more accurate understanding of the risk. There are many ways that GPS reduces costs. One of the reasons that NTEX chose to install the devices in trailers is to prevent clients having to cover the cost of uncoupled trailers casually gathering snow. By streamlining the logistics, we can keep every trailer packed and moving. This means a quicker service for clients, and lowering operating costs for NTEX. These savings are passed onwards, keeping specialist logistics affordable for everyone. Trust is both a core philosophy and an organisational culture at NTEX. It was disappointment with existing carriers that led to the conceptualisation of the company in the first place, and ensuring that we do everything more reliably, competently, and effectively than the competition continues to be the fuel that propels our fleet forwards. We trust our team, and we trust our local knowledge. We want our clients to be able to see everything that we can see, and GPS offers a clear window onto every step of the journey. 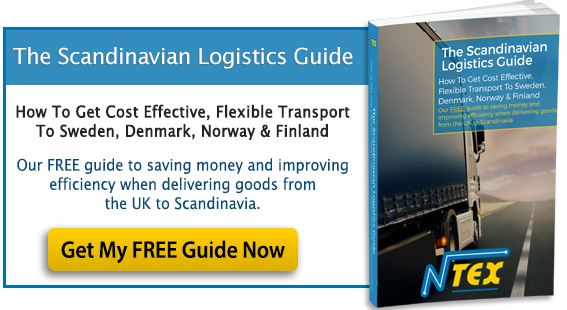 Shipping to Scandinavia is different to carrying to anywhere else in the EU. GPS tracking devices offer the greatest level of connectivity between each stakeholder. If you’re interested in seeing how this could work for you, please get in touch. Whether your need is for road, air, sea, warehousing, or a combination of all, GPS can make the process more timely, budget-friendly, efficient, and reliable.